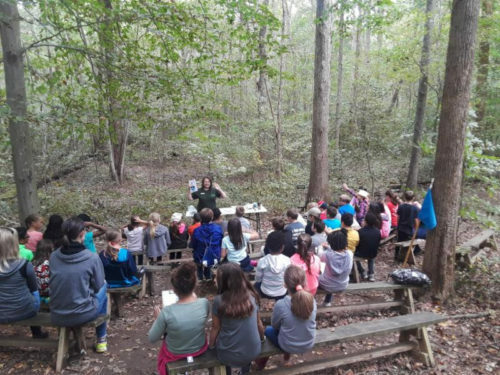 Certified Interpretive Guide classes are being offered by the Fairfax County Park Authority March 5-8th 2019. This certification workshop focuses on the skills needed to interpret natural and cultural resources to an audience allowing them to not just learn about resources but connect to and care about them. This is a national certification program offered by the National Association for Interpretation hosted by the Fairfax County Park Authority for its staff. It requires no prior knowledge or training. There are 2 sessions with 5 spots per session open to the public. You can register online. Classes run from 830am-430 pm daily March 5-8th more details will follow after registering. Don’t forget to indicate if you want the certification option.